The behind the scene photos of KBS Drama cable channel drama series Glowing She, attracting attention. 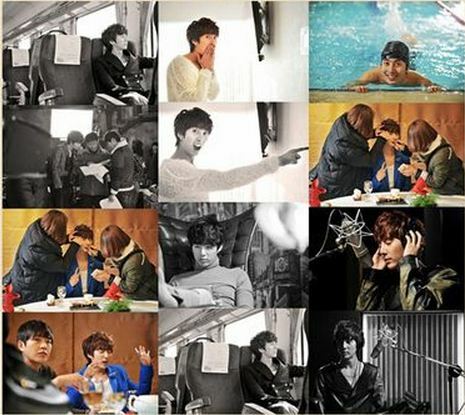 In the recently released behind the scene photos from the filming set of Glowing She, Kim Hyung Jun was captured by still photographer on the scene in photos that look like pictorials and his naughty look, showing a variety of expressions. Netizens commented on the photos, “It’s a pictorial no matter how you captured,” “Very cute” and so on, expression their favor. Especially when Kang Min (Kim Hyung Jun) said to Jun Ji Hyun (So Yi Hyun) the handsome lines, his touching moves and the scene of expressing of his heart have been getting the love and like of female fans.